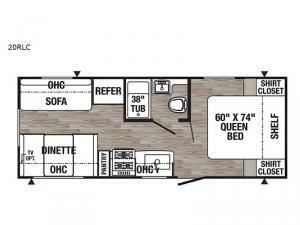 Your family will be happy and comfortable as you tour the country in this Puma XLE Lite travel trailer! 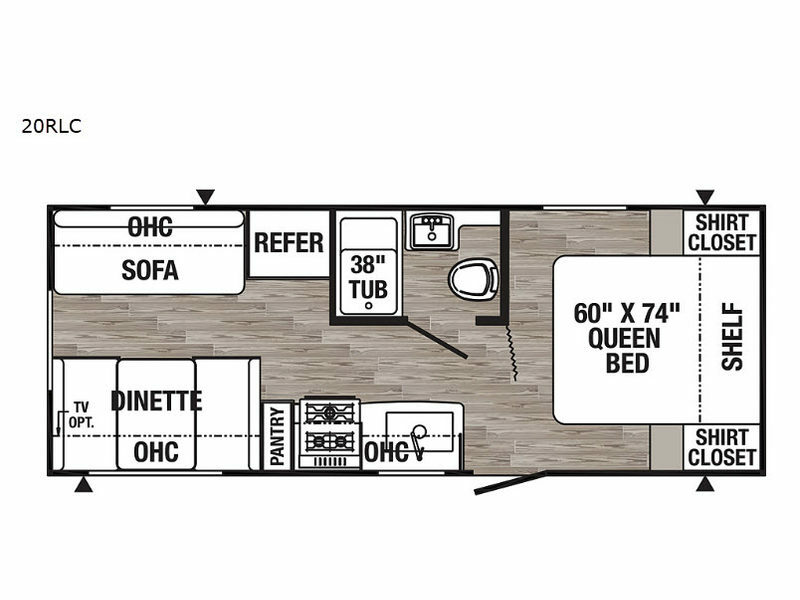 With its sofa, booth dinette, and queen-size bed, this trailer has the capacity to sleep five people, and the 38" tub in the full bathroom gives you the amenities you need to keep clean and refreshed all along the way. You will also be able to create delicious and satisfying meals in the kitchen with the three-burner range top, and the 6 cubic foot double-door refrigerator will do an excellent job of storing any leftovers or perishables. With the Puma XLE Lite, Palomino has graciously included one year of 24/7 emergency roadside assistance which means that you can travel worry free every time you are on the road. The LED lighting that is located throughout the Puma XLE Lite will keep your eyes and your wallet happy because of the brightness it brings to the trailer and the money it saves you on energy bills. The skylight in the bathroom allows some extra sunshine to add a bit of cheeriness in the morning, and the tinted windows throughout are helpful in preventing fading of precious items inside.